Q) How do I book? Your booking is secure once you've paid your £30 deposit and returned the questionnaire and signed contract, which we will send to you upon request. We will then send you confirmation of your booking! Q) When is my session likely to be? If you've already booked in, then just message me as soon as you can after the birth and we'll arrange a morning that suits us both. 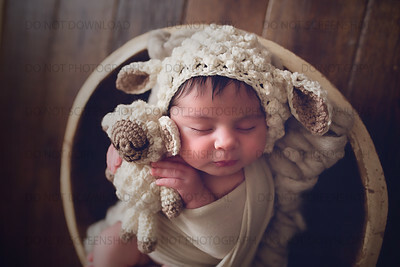 The ideal time for a newborn session is in the first 5-14 days, though I do take newborn's for sleepy sessions until 4 weeks, but less poses are possible and baby may have outgrown a few of the props! 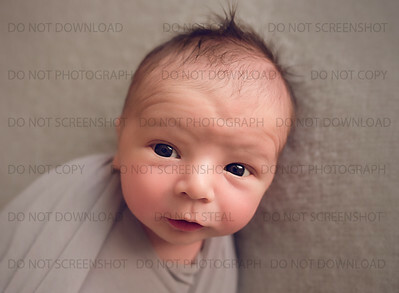 Newborn sessions are only done in the mornings from 9:30am when babies are generally at their happiest and the lighting is good. If you haven't pre-booked, I may still be able to accommodate you as babies are seldom born on their due dates, so I may have space. Please message me as soon as you can after the birth. Q) What if my baby arrives earlier or later than the due date? This is not a problem at all! 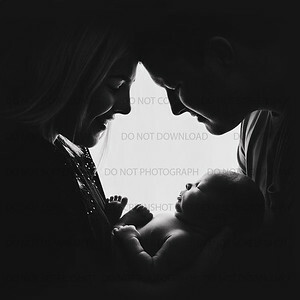 By booking a session you are not committing to an exact booking date – the date of the session will depend on how you are feeling after the baby is born. As long as you have booked a session, your slot is secure and ready for you whenever you feel ready! Q) If I have a C-Section I am worried that I may not have recovered sufficiently to be able to come to your studio? 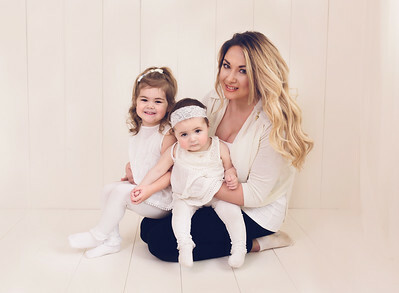 I have in the past had mums who have had a C-Section and did not think they would recover in time for a shoot; however we pencilled in a date for around 12-14 days and by then they had fully recovered and attended the shoot without any problems. However I can do the shoot up to 3-4 weeks if necessary. 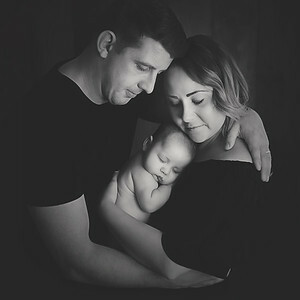 If you are not in a position to have the shoot at all, we would consider using the deposit towards a future sitter baby session instead, but this rarely happens. Q) Where will the session be? 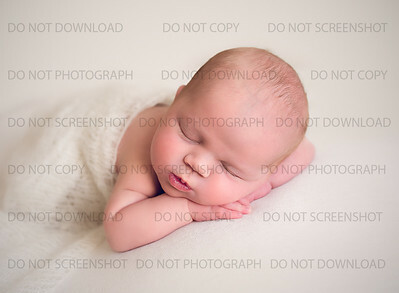 Newborn sessions are done in my small home studio in Pennard, Gower. 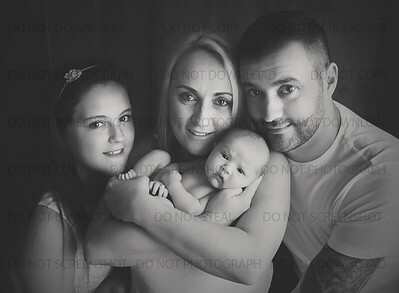 I don't travel for newborn sessions as I have posing equipment I can't transport and loads of props! Q) What should I bring? If you'll be having family shots, I advise you all wear either black, cream, white, light brown tops without any logos or branding. Choose something that you feel good in! 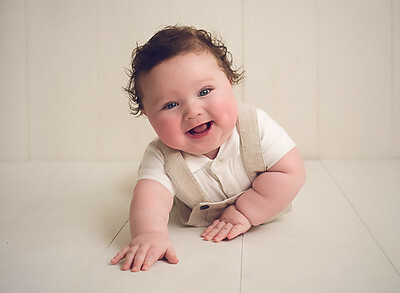 It's best to dress baby in a simple button down sleep suit or baby grow without a vest, and keep the nappy quite loose to reduce crease marks on baby's skin. Please bring along the usual baby supplies you'll need, as well as a dummy if you have one. 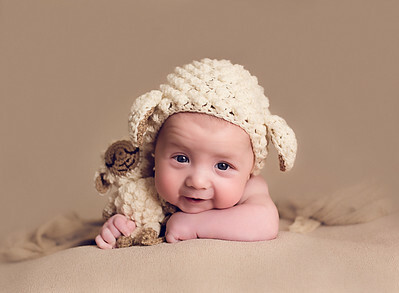 They are extremely helpful as babies seem to settle much quicker with dummies and we can get through more poses. It's not a prerequisite, and I'll understand if you'd rather not. 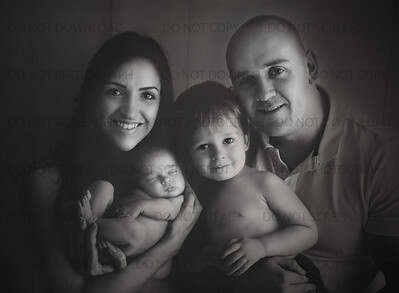 Please also feel free to bring in anything special or sentimental you’d like to include in your session, ie. special teddy etc, but please let me know so I can plan for it. Q) Can I bring my own props? 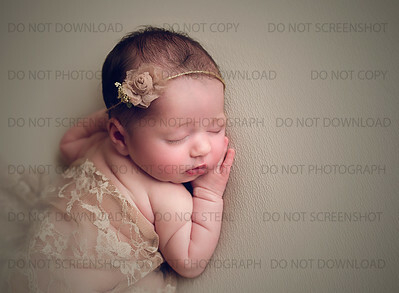 My style is rustic, organic and warm, focusing on your beautiful baby. I don’t use crazy, bright props, though I'm open to the occasional novelty shot. 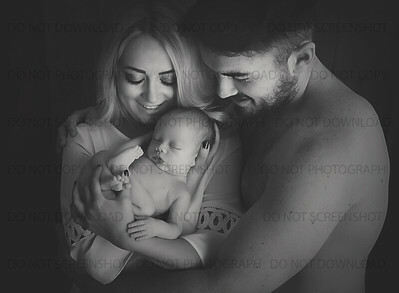 If you would like to bring something small and sentimental please let me know before the session and I will try my best to accommodate your requests where possible. 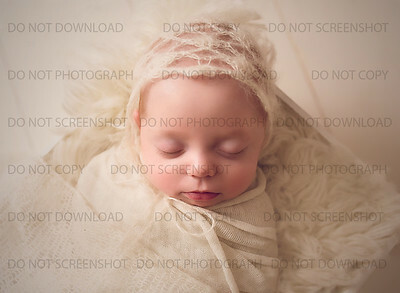 Some of my favourite images have no props at all - just baby, 100% beautiful on their own. 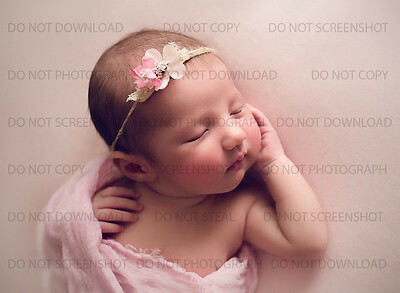 I do have simple props available at the studio - tiny teddies, hats and headbands and lots of textures that I like to use. 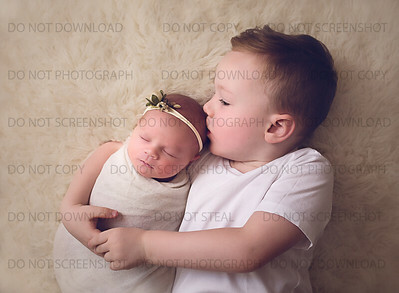 It is important to me that my clients are happy with the style of my photography as seen in images displayed on my website and Facebook page. 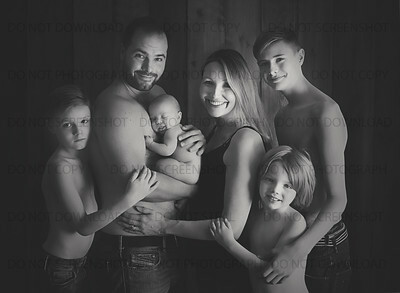 Should you wish for a style that is unlike these then it would be better for you to look for another photographer who can better represent the particular style you are after. Q) What should I expect? 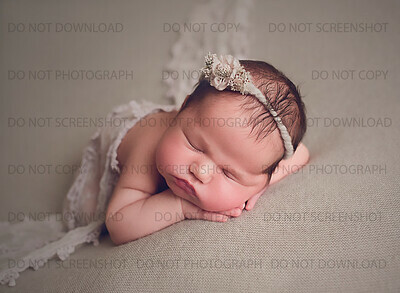 Your newborn session will typically be very relaxed and on baby's schedule. This means that standard newborn sessions can be quite long with time for feedings and settling. 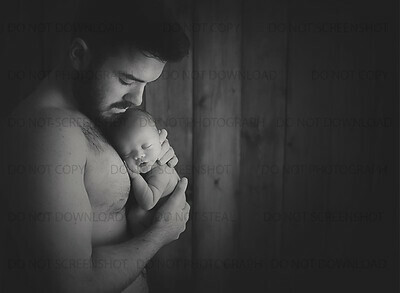 I aim to be done by 3 hours for a full shoot, and 1,5 hours for a mini session, but if baby is content, we may be done long before that. 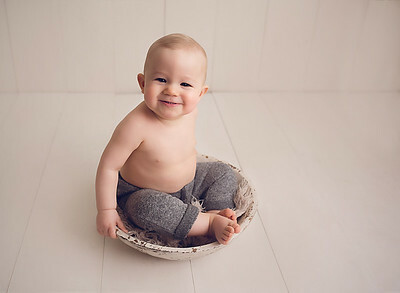 Arriving with baby's tummy full can help to move the session along quicker (arriving with a full tummy is essential for Mini sessions in order to save time). Also expect a very warm studio!! Because baby will be naked at times, the studio needs to be around 27 degrees Celsius… and this makes for some very sweaty adults! Please feel free to step out whenever you need a breather. You may also like to bring a change of clothes for yourselves as photographing naked babies can get messy, and it's to be expected :-). 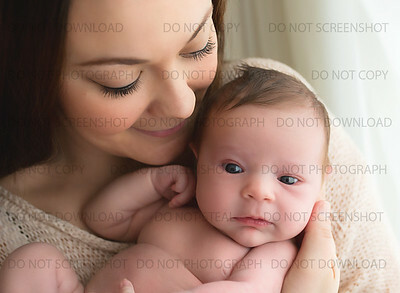 Please bear in mind that not all babies will go into every pose and I will never force a baby into a pose. It's therefore very important to manage your expectations. If there is something very specific that you'd like to try please mention it clearly on your booking forms, and I'll do my best to accommodate you. As my studio is very small, it can be very tricky to access the necessary props at the last minute, so all set-ups are planned in advance. Q) How do I make payment? Your deposit is payable upon booking and secures your slot. 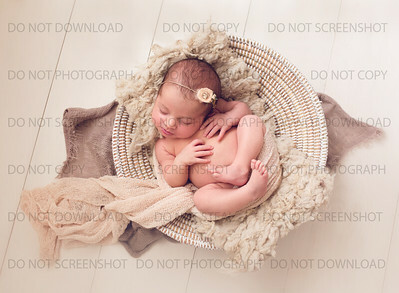 I take a very limited number of sessions per month so it is important to book before baby is born. The remainder of the payment is due any time BEFORE your session. An invoice for payment will be emailed to you once your session date and time is confirmed. 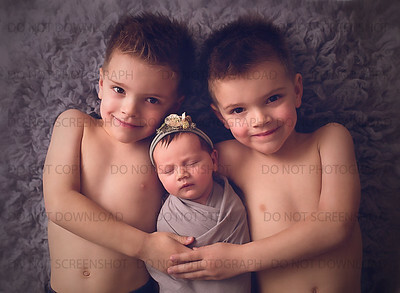 Q) What do I need to know about bringing older siblings to a newborn session? 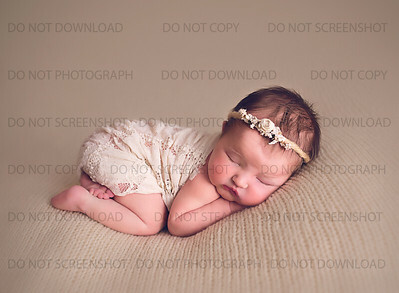 Firstly it's important to note that our studio is very small, and small children tend to wake sleeping babies! It is also important to note that I will always do my best with photographing toddlers, but it really can just depend on their mood on the day and how they feel being in front of a camera! I advise that you bring your child/children at the beginning of the session, and let a family member take them out for the rest of the session. There's a lovely park near my home where your partner/friend can take the children if the weather is good. Q) How are the final images selected? Each image is closely examined and the very best are chosen out of hundreds of images. These are the ones I will edit for you. Q) How long will it take until I receive my images? I aim to have sessions edited within 14 days; this isn't always possible and depends on how busy I am at the time, but most often it is :-). You'll receive an email with a password once your digital images are available for download. You can download your gallery directly from the Client Section of my website. We advise that you store your images in at least two different places for safekeeping, and in preferably more than one physical location. Q) How can I share my photo's online to friends and family? 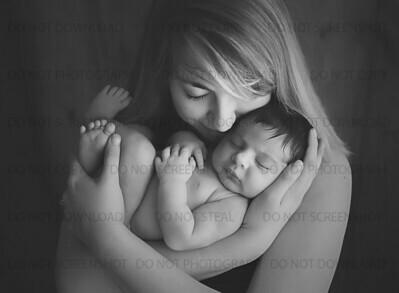 With your permission, I will usually post one or two watermarked photos from your session onto my Facebook page. You would then be more than welcome to share with friends and family and tag them. We ask that you please DO NOT post images on the web that are NOT WATERMARKED, as they are then open to theft. If you have any other questions not answered here please drop me a line and I will be happy to help!